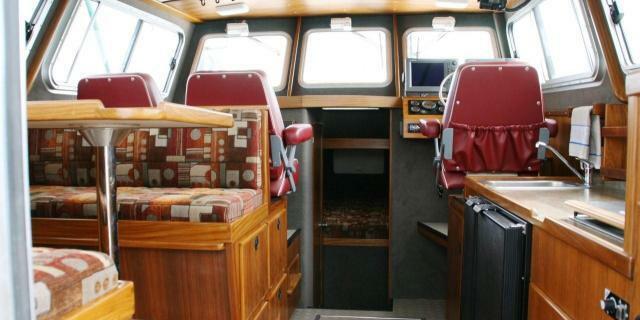 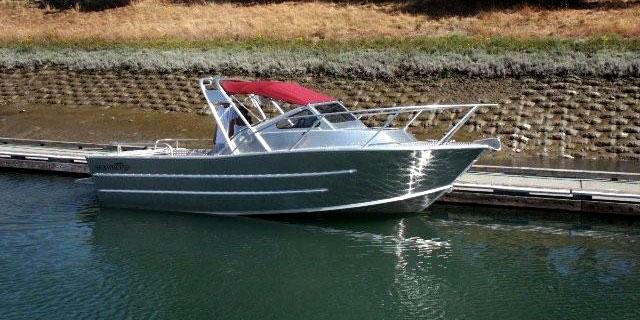 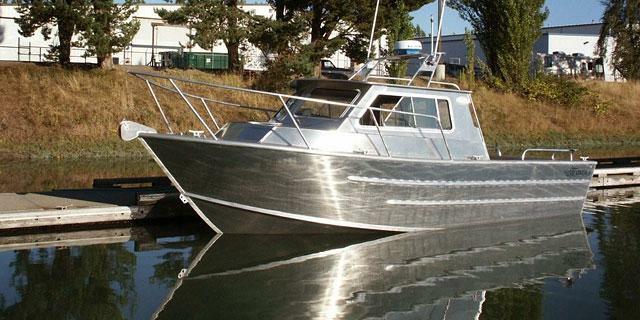 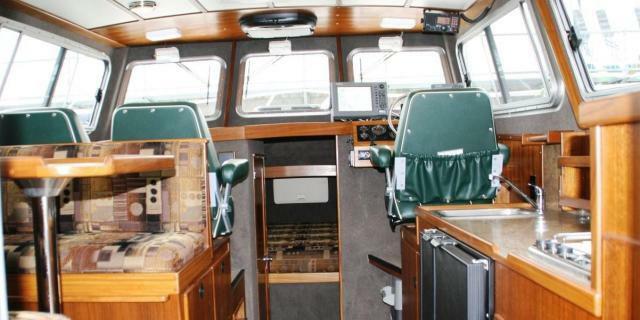 Custom designed, meticulously hand crafted-- a Seawolf boat is quite simply the premiere welded aluminum fishing and cruising platform for the uncompromising boating enthusiast. 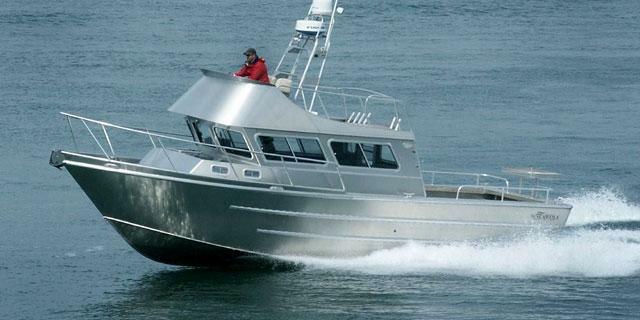 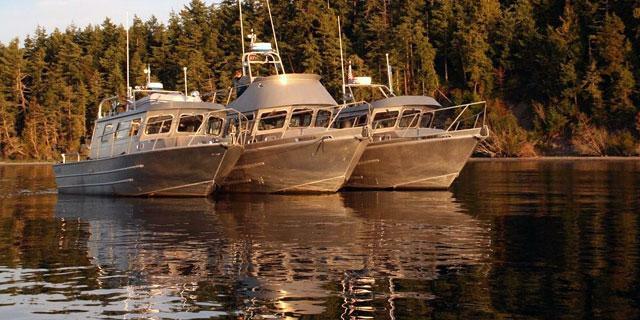 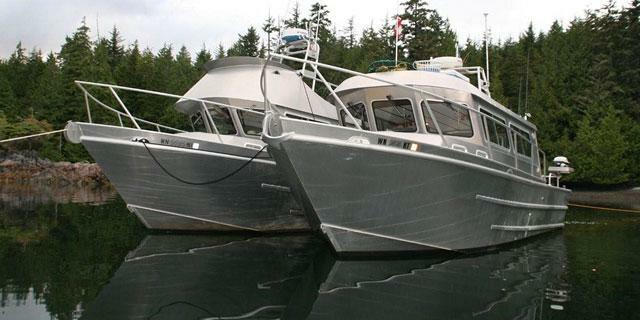 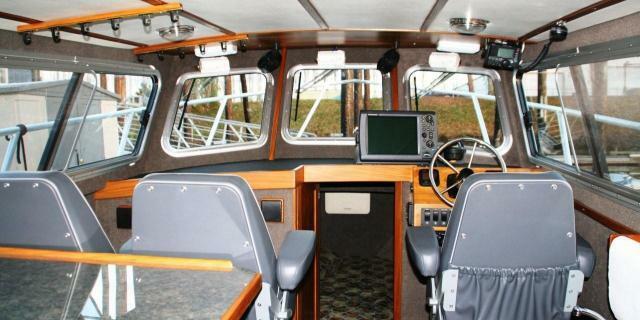 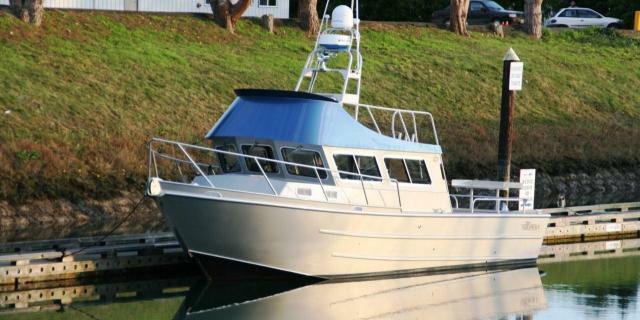 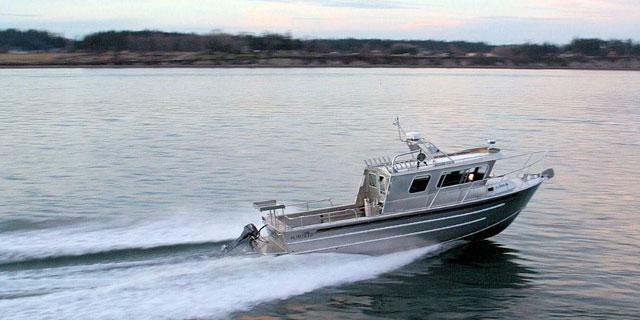 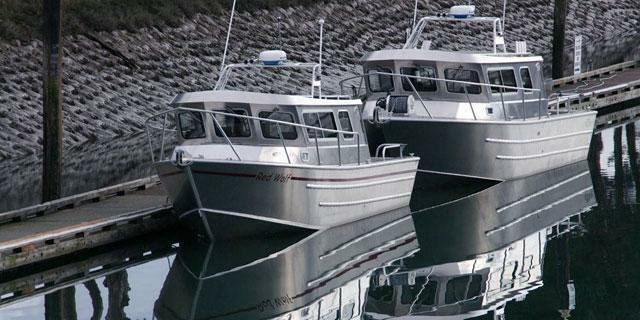 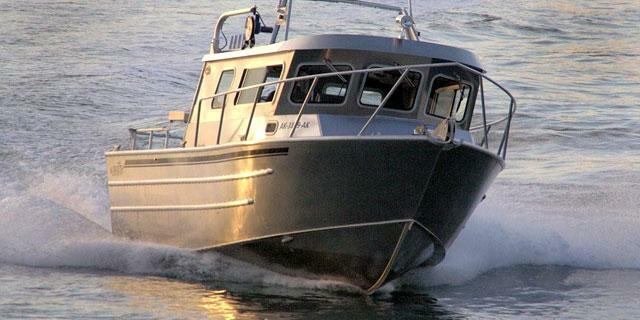 Each Seawolf boat is one-of-a-kind, designed and built to meet the needs of each customer. 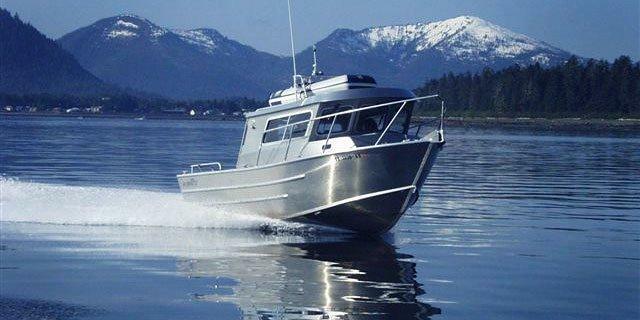 When you are ready for the best--the best value, performance, safety and comfort--we invite you to take a close look at a Seawolf.